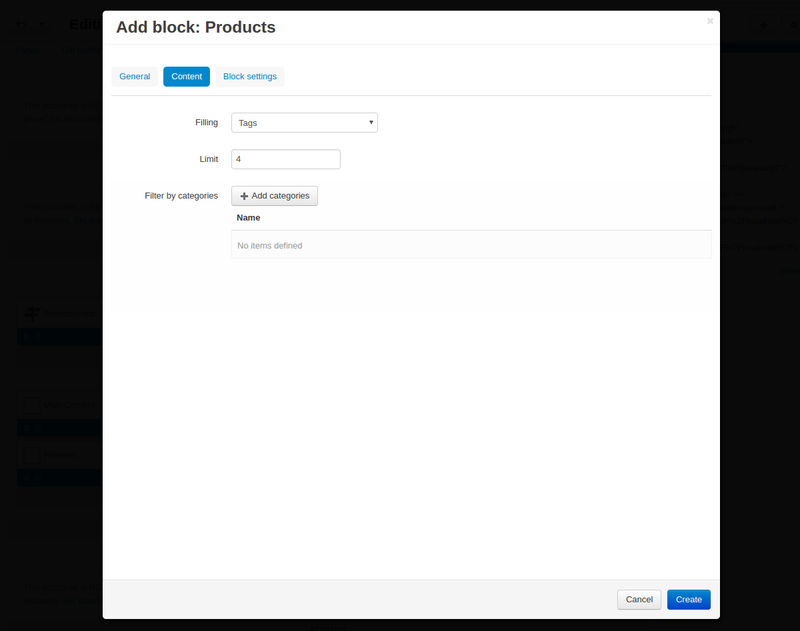 To learn how to create a block for similar products, add tags and link products to each other, follow quick and easy steps below. 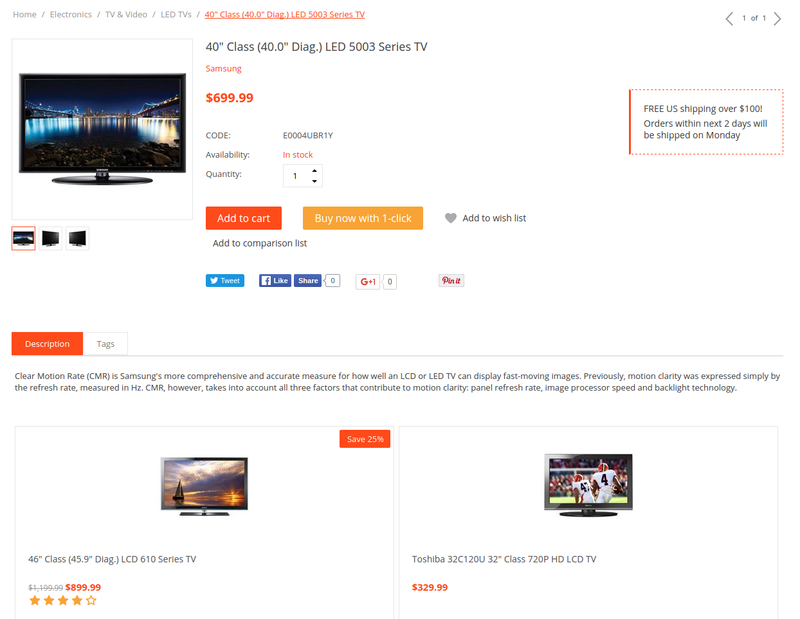 Check out the Similar Products by Tag add-on in our demo store. 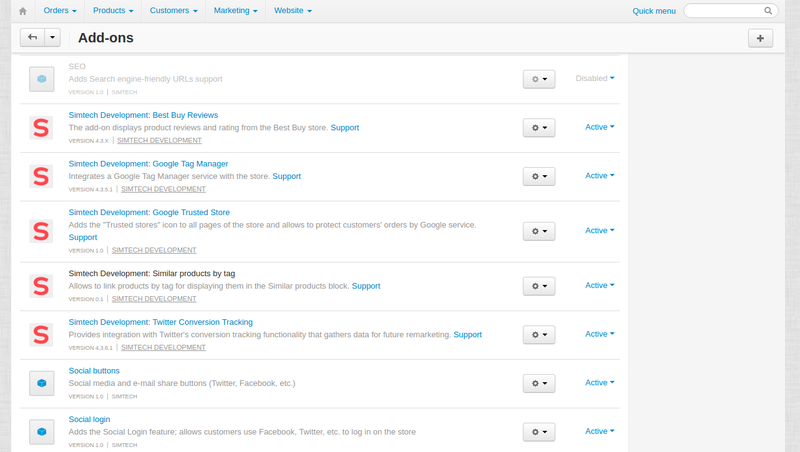 Install the “Similar Products by Tag” add-on on the add-ons list page (“Add-ons” → ”Manage add-ons”). 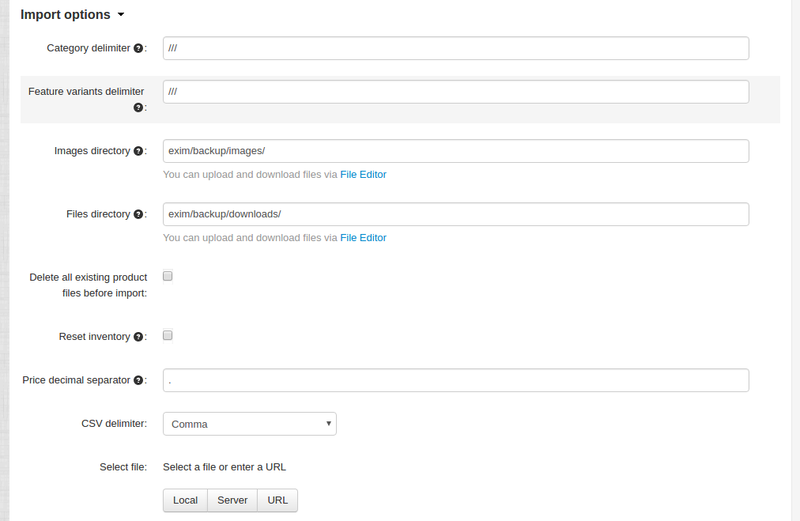 Click the + button in the top right corner, select an archive and click Upload & install. You can now find the installed add-on in the list of installed add-ons, just make sure it is set to Active. For correct operation of the “Similar Products by Tag” add-on, make sure that the Tags add-on is installed and set to Active on the add-ons list page. In order to display similar products on the product page, let’s add a block. 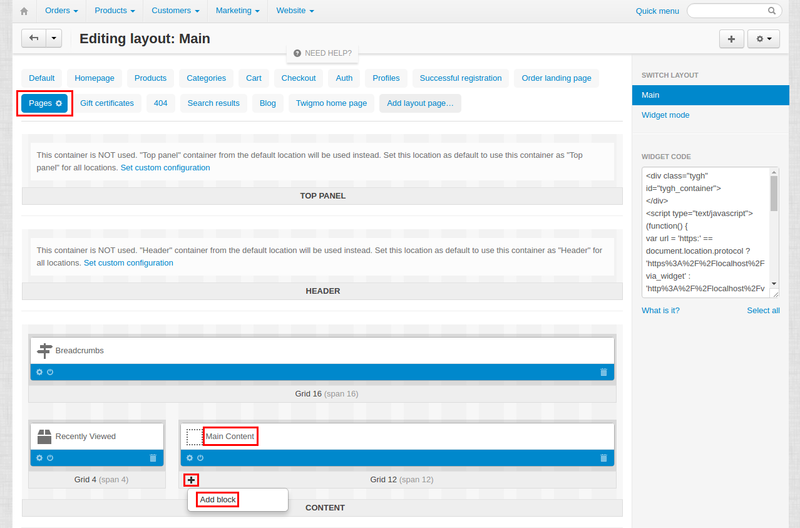 Go to Design - Layouts and open Products tab. 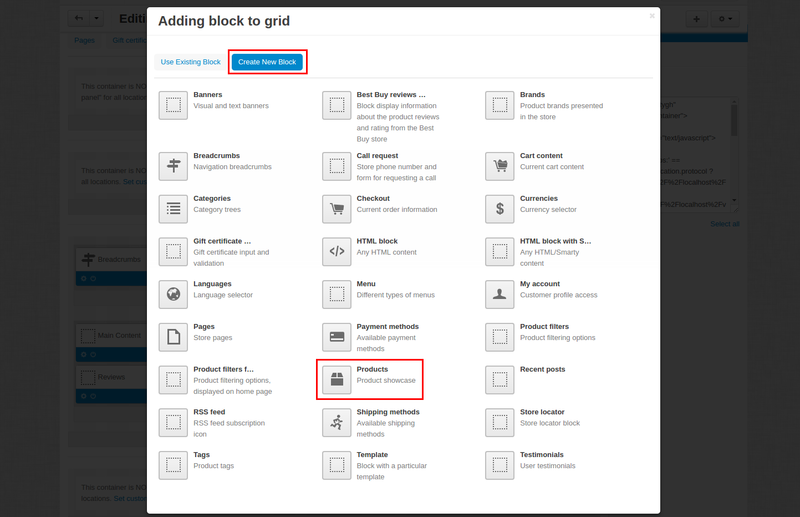 Locate the Main Content block and click the + button to add a new block. 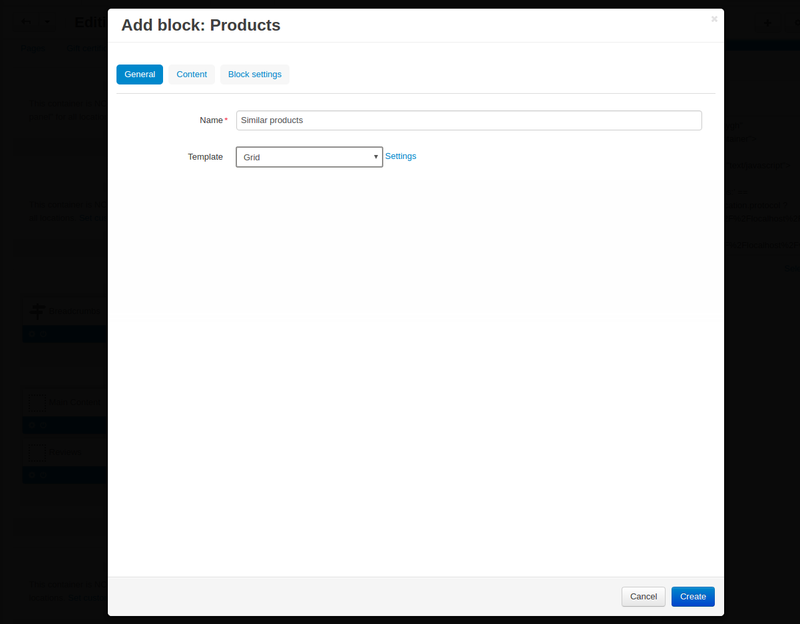 In the opened pop-up window, open the Create new block tab and select Products. 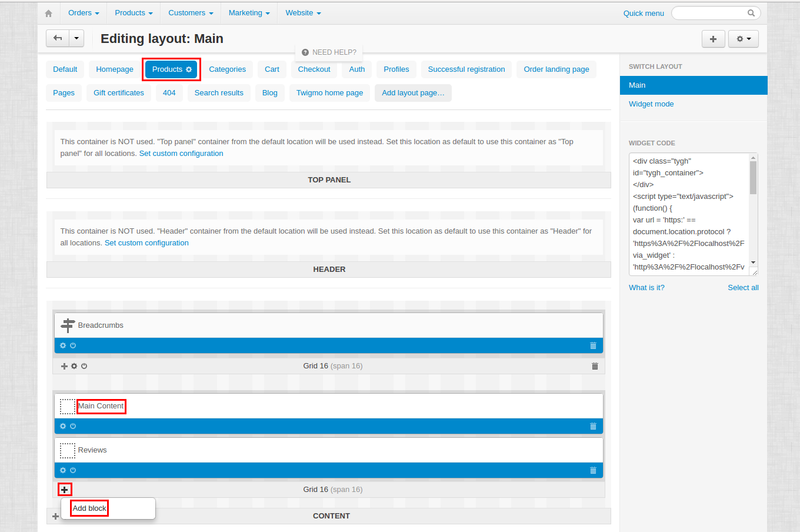 In the General tab enter the name of the block and select the template type you like. In the Content tab set Filling to Tags, specify the number of products you want to display per page in the Limit field and click Create. 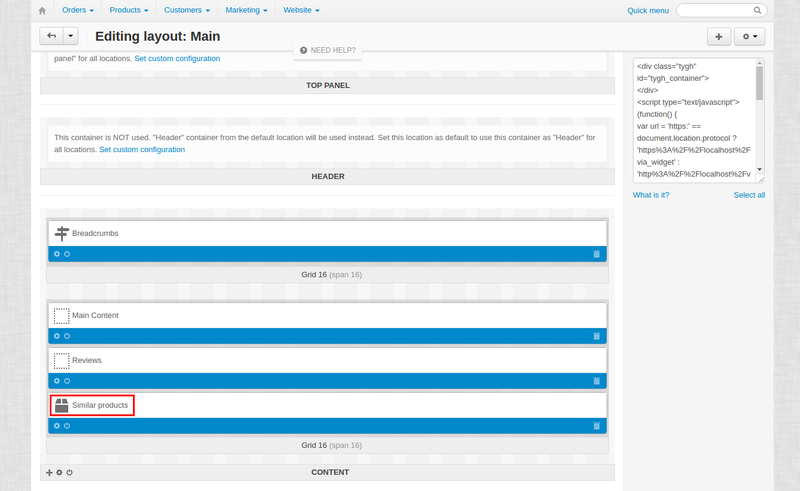 You should see the created block on the editing layout page. You can also add a block with products by tag to a page, if necessary. For example, you have a page containing an article about cotton clothing. So, you add the ‘cotton’ tag both to the page and cotton products from your store and these products will be displayed in a block on the corresponding page. Go to the Pages tab on the same page, locate the Main Content block and click the + button to add a new block. In the opened pop-up, select the previously created block or create a new one. 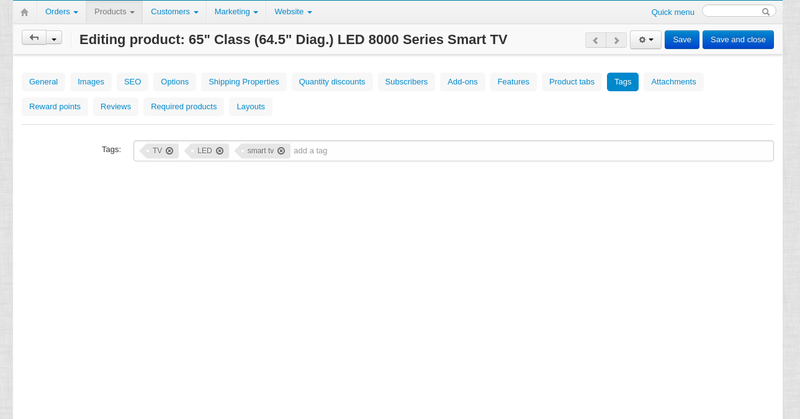 In order to add tags to products, go to Products - Products, select the desired product and open the Tags tab. Enter tags to the Tags field, by clicking Enter each time you add a new tag. When you specify the same tags for products, they will be displayed as similar products for each other. 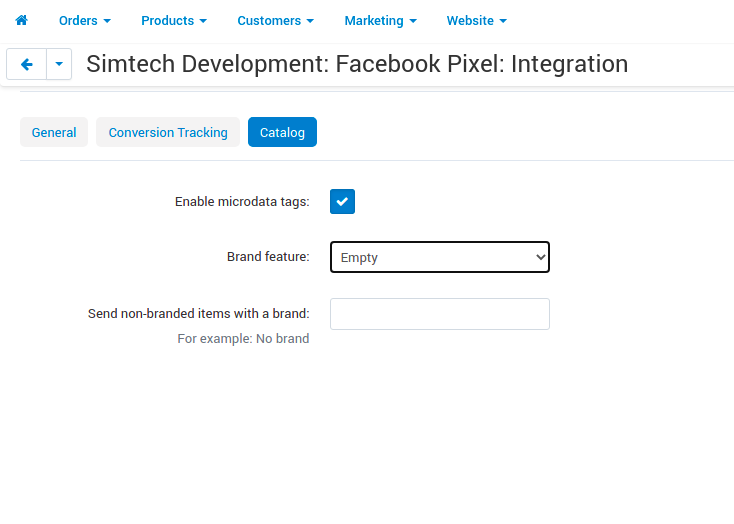 There are two ways of how you can add or edit tags of multiple products at once. In the admin panel, go to Products - Products. Select the checkboxes next to products you want to edit. 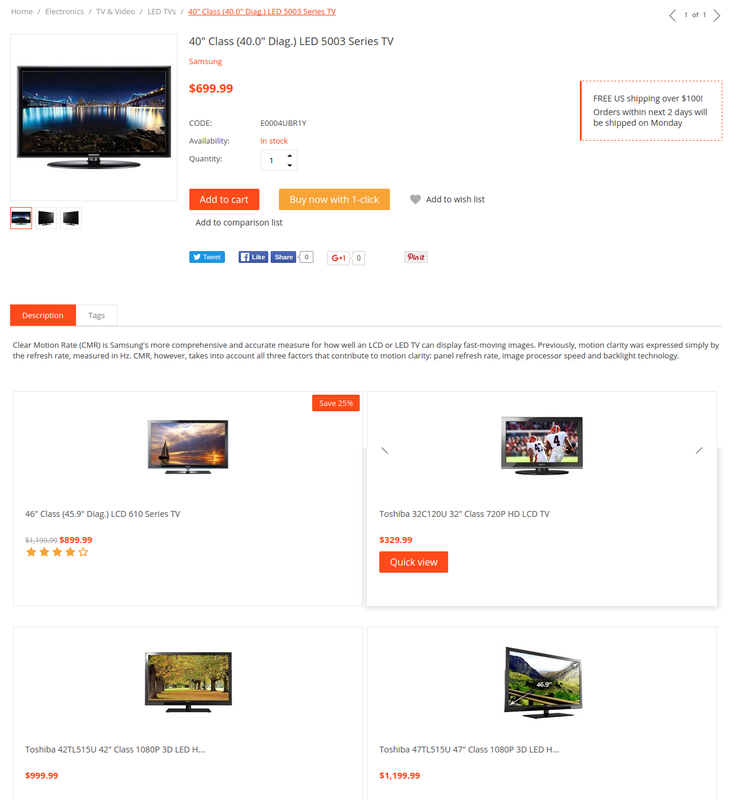 For example, I am going to add tags for LED TV sets in my store. So I search for LED and select all the found products. Click the gear button in the top right and select Edit selected. In the opened window, first click Unselect all, then select the Tags checkbox and click Modify selected. Enter tags and click Save. 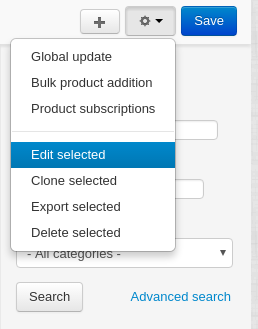 In the admin panel, go to Administration - Export data - Products. 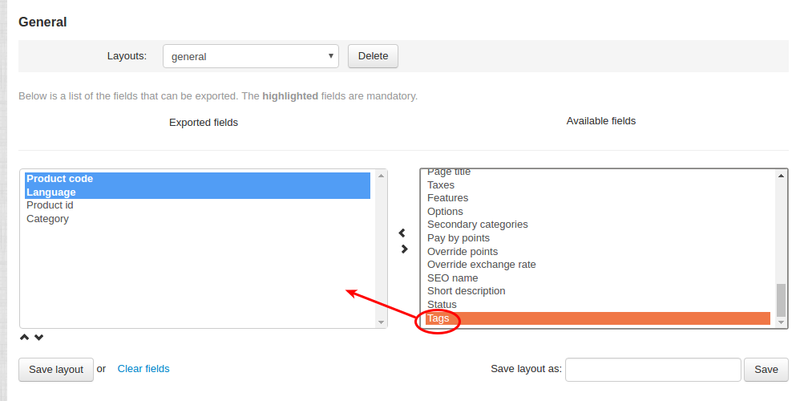 Find Tags in the Available fields and move it to the Exported fields. Click the Export button in the top right. Specify tags for products in the exported csv file. Once all the necessary tags are specified, you need to import products. 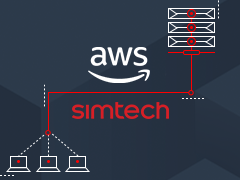 Go to Administration - Import data - Products. Select the import file and click Import.